Clayworks hosts its biggest pottery sale of the year! Both the SECONDS SALE & INVENTORY BLOWOUT SALE will be open to anyone to shop all day. 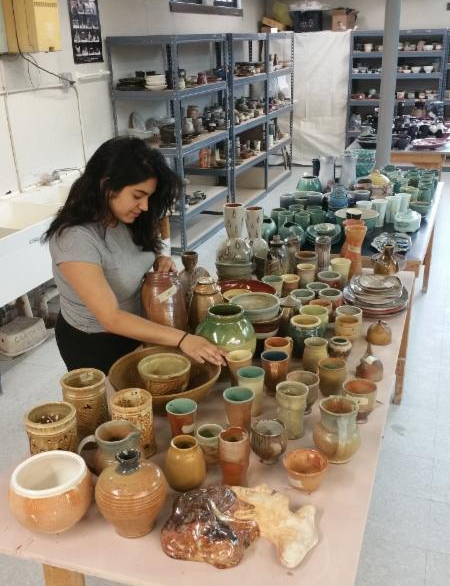 Find great deals on some of your favorite potters work among the sea of ceramics including sculpture, garden ornaments, functional pots and more at the SECONDS SALE in the Classroom/Studio Building! Plus, Clayworks is also marking down items in The Shop from 10-40% off the original price as part of the INVENTORY BLOWOUT SALE! Get first access to SECONDS SALE items, beer & wine, snacks and music + first access to the INVENTORY BLOWOUT SALE. Sunday is the last day for both sales! Seconds Sale will offer additional discounts throughout the day, before the final BOX SALE, where you purchase a flat rate box (ranging from $20-$60) which you can fill to the top with remaining items! ARTISTS & STUDENTS: DONATE YOUR SECONDS! Interested in supporting Baltimore Clayworks? You can by donating your Seconds to the sale! Please drop off to Clayworks no later than Thursday, June 1st. It is a 100% donation, which you can write off your taxes. Additionally, know that all proceeds from the sale of your seconds directly support the artistic and educational programming throughout the year! Forms are available at the front desk OR Print & Fill out in Advance! 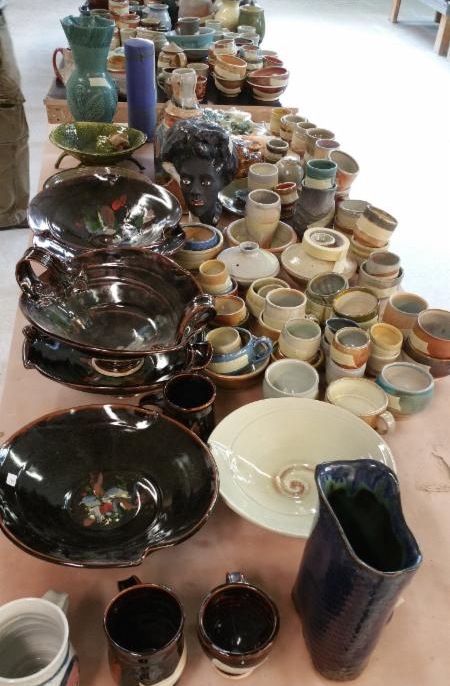 Clayworks is looking for volunteers to help with Seconds Sale preparation during the day Wed, 5/31 - Fri, 6/2 and during the Preview event Friday, 6/2 evening and during the sale on Saturday, 6/3 & Sunday, 6/4. This is your chance to support Clayworks by giving your time + get access to this great sale while you're volunteering!